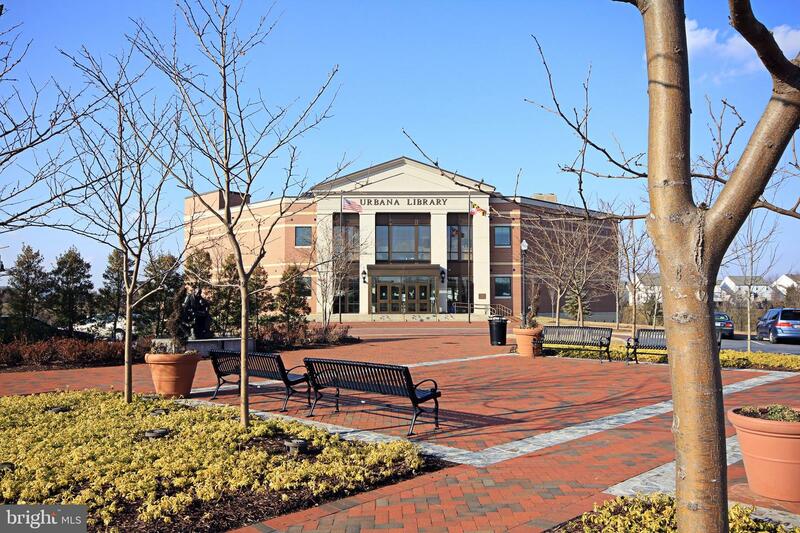 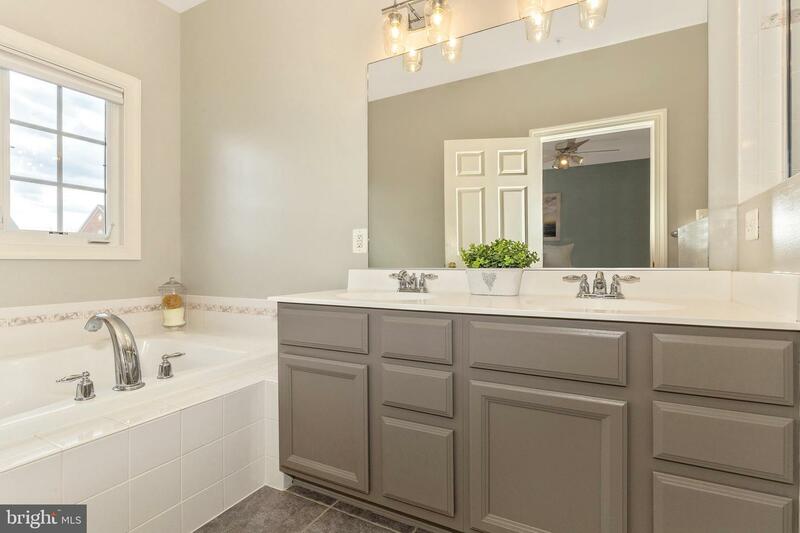 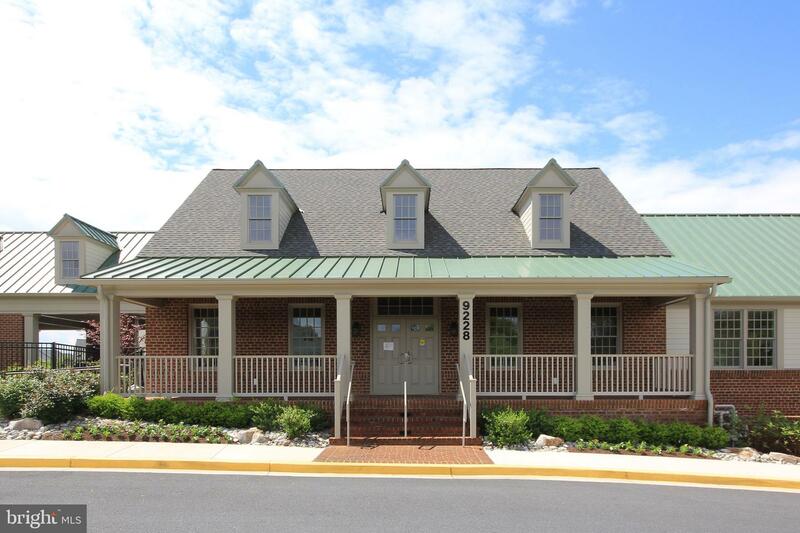 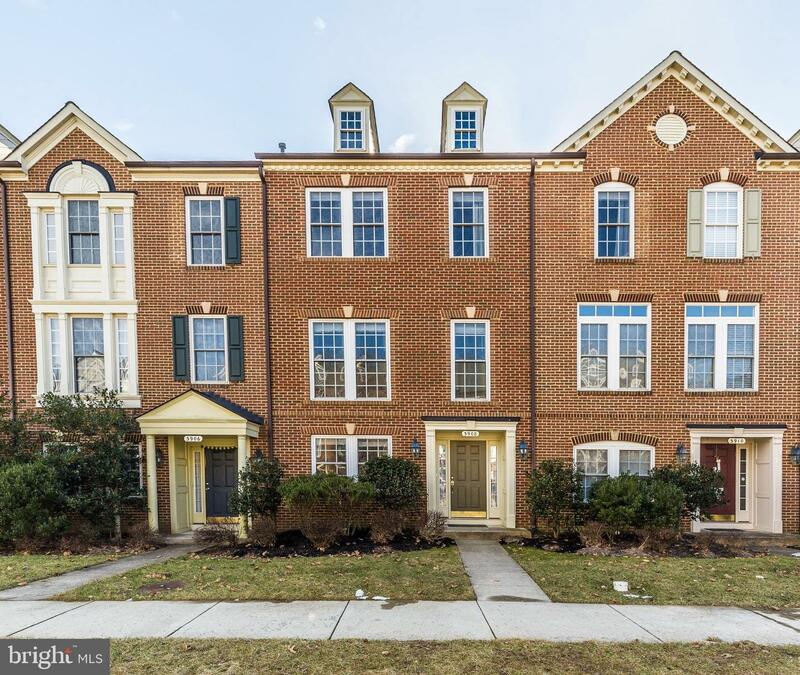 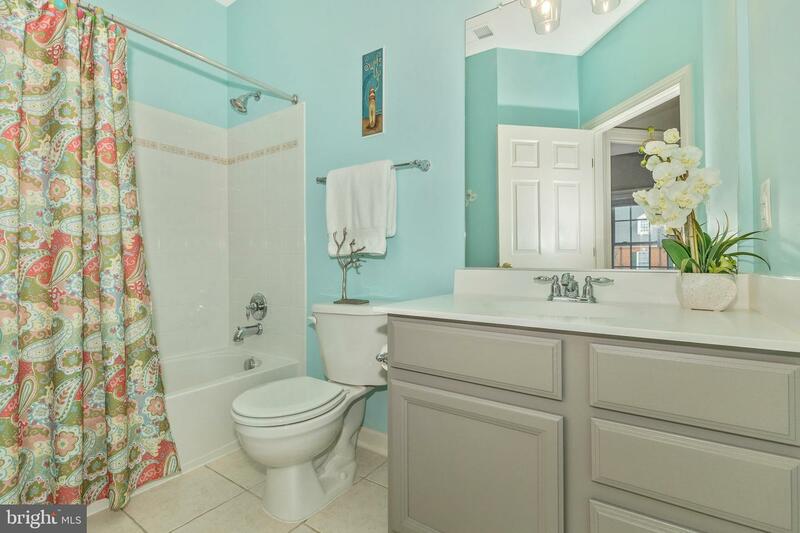 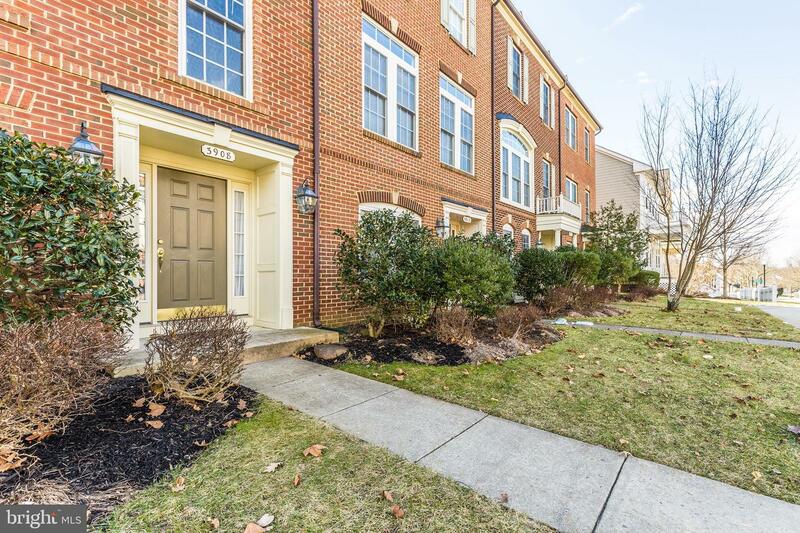 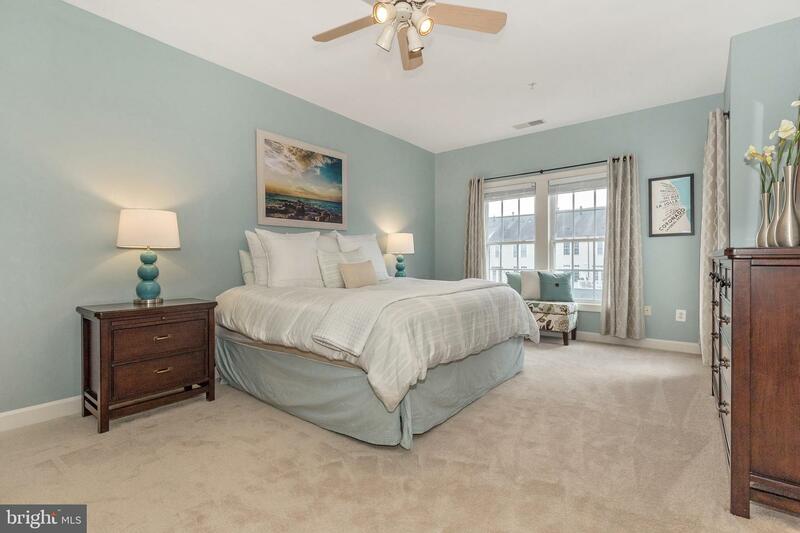 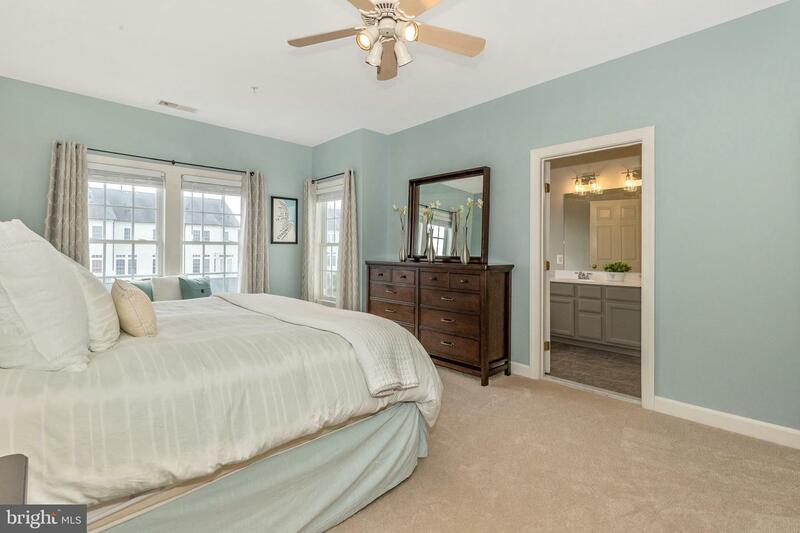 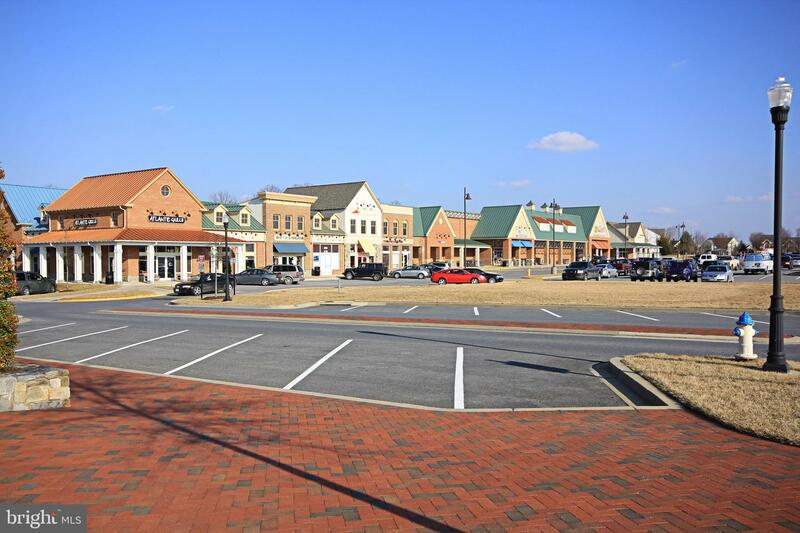 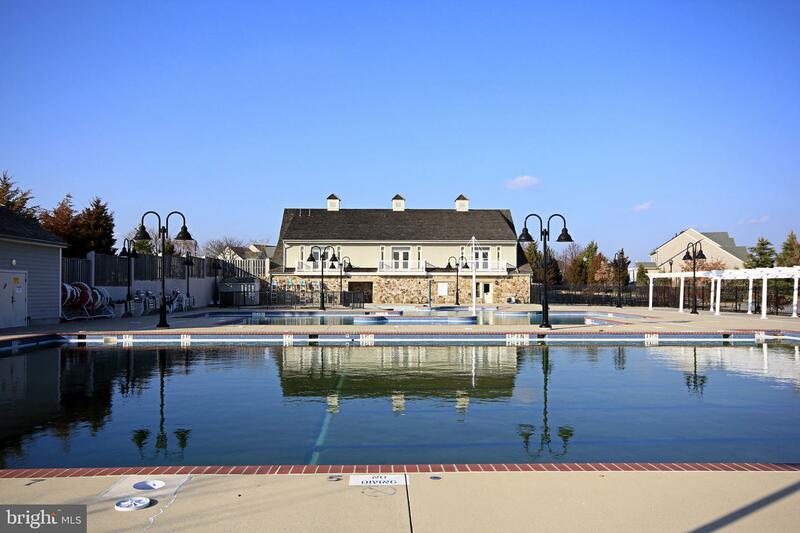 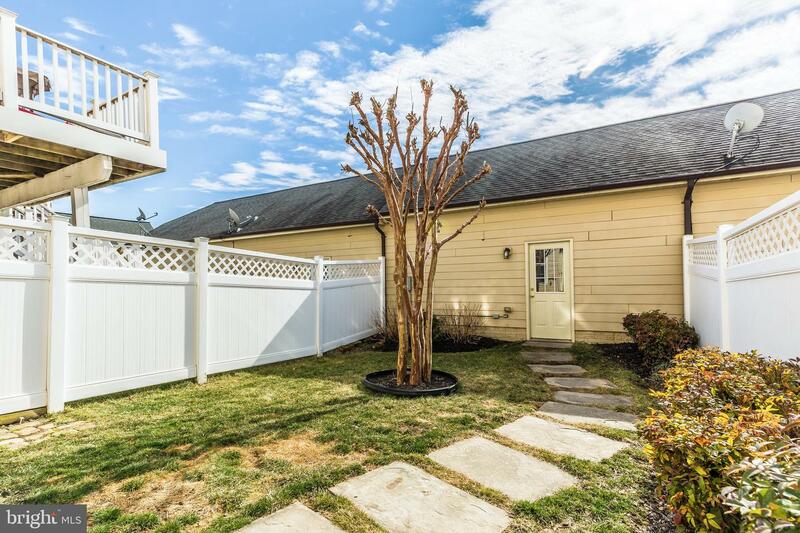 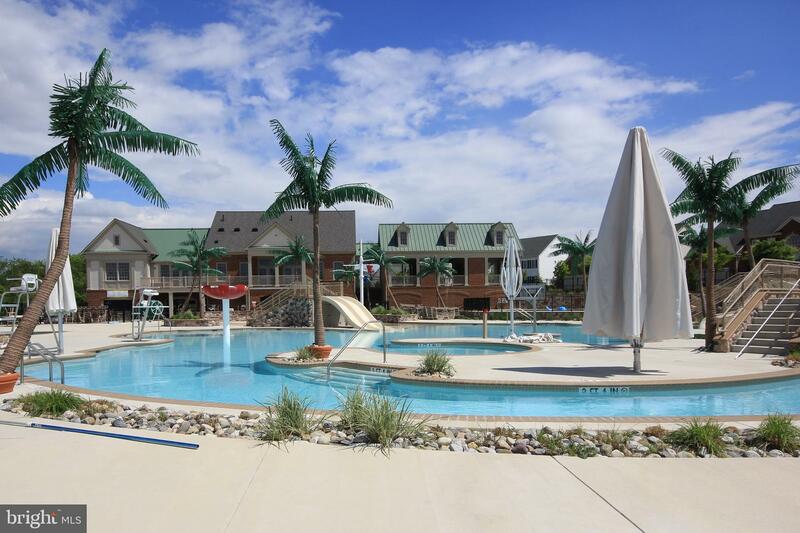 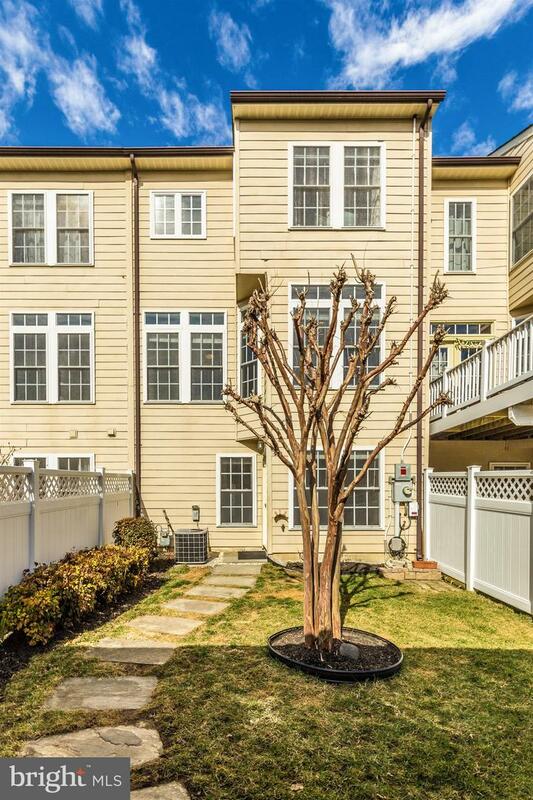 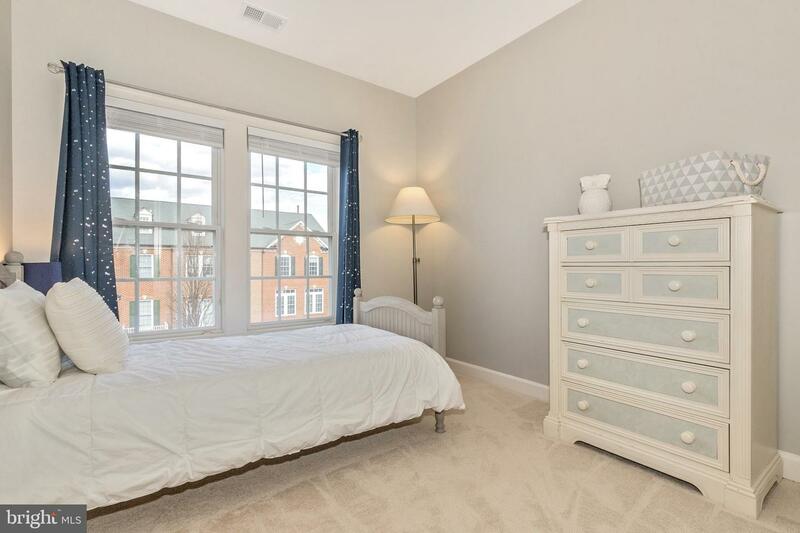 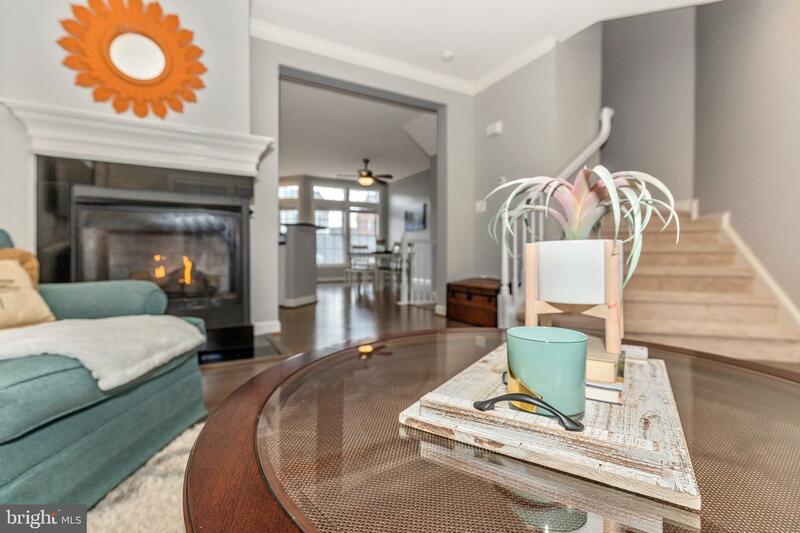 Welcome home to this beautiful, recently updated townhouse in sought after Villages of Urbana! 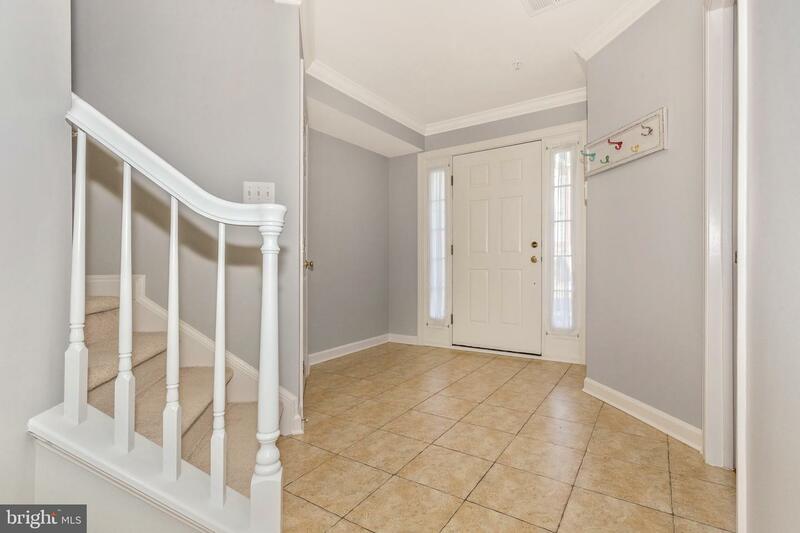 With 3 bedrooms, 3.5 baths, and almost 2,400 square feet, this home offers plenty of space with a practical floor plan. 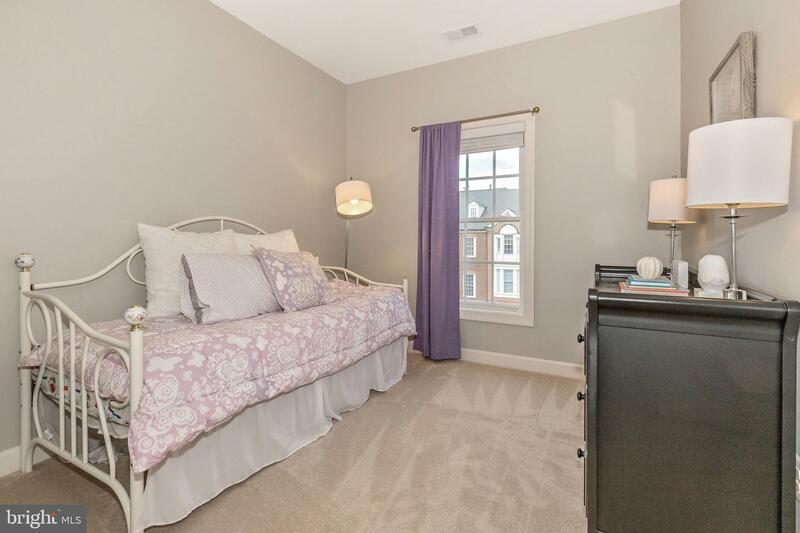 The additional study/den in the basement can be converted into a fourth bedroom. 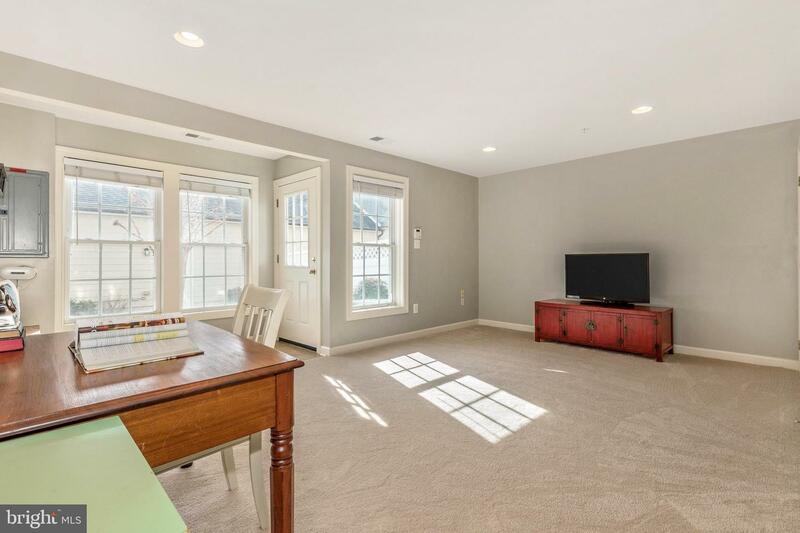 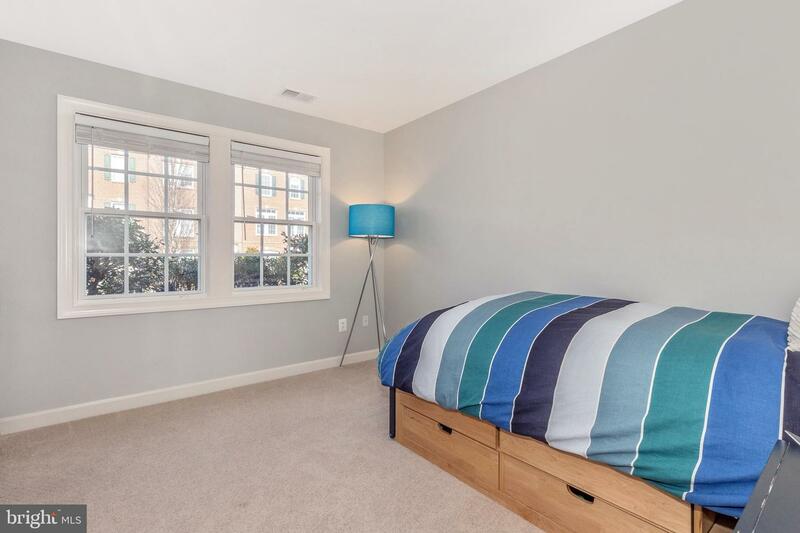 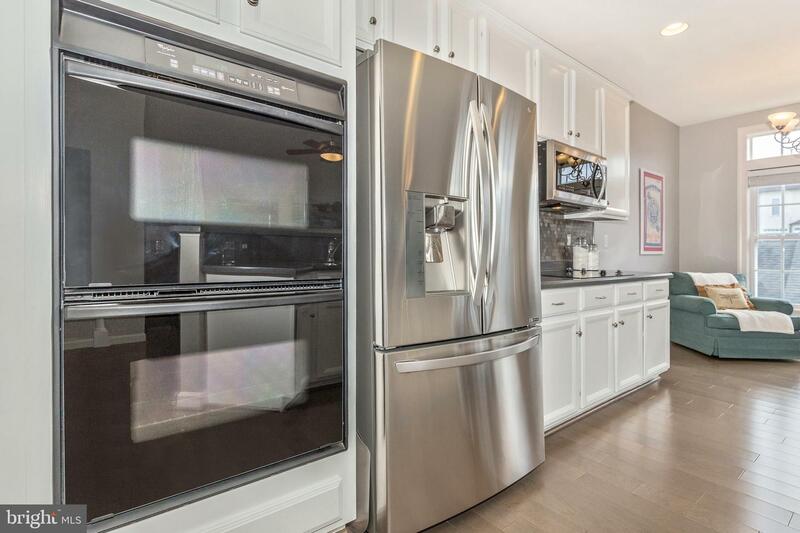 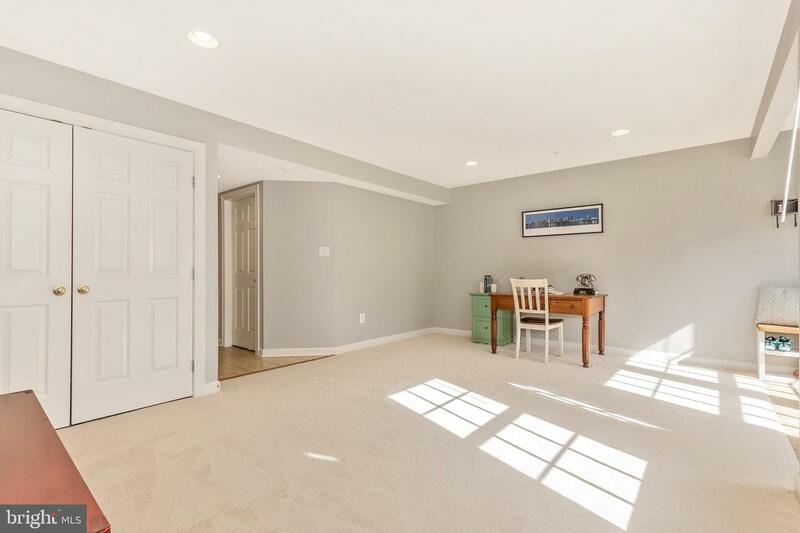 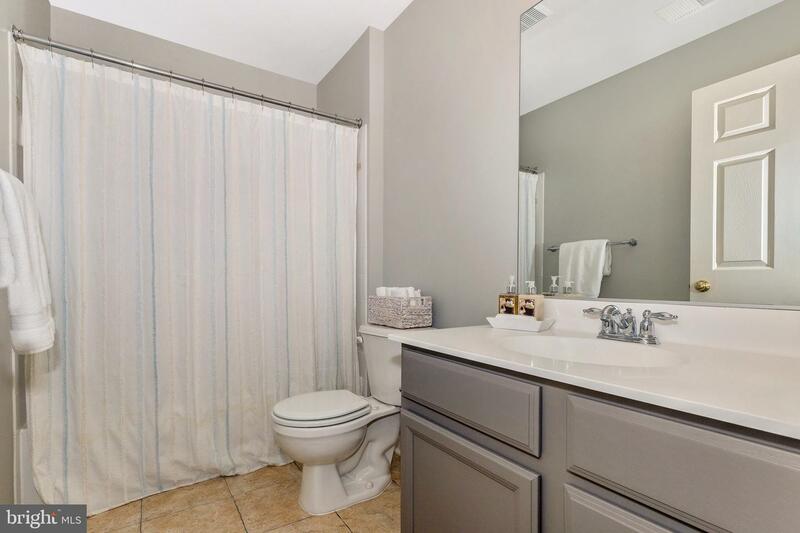 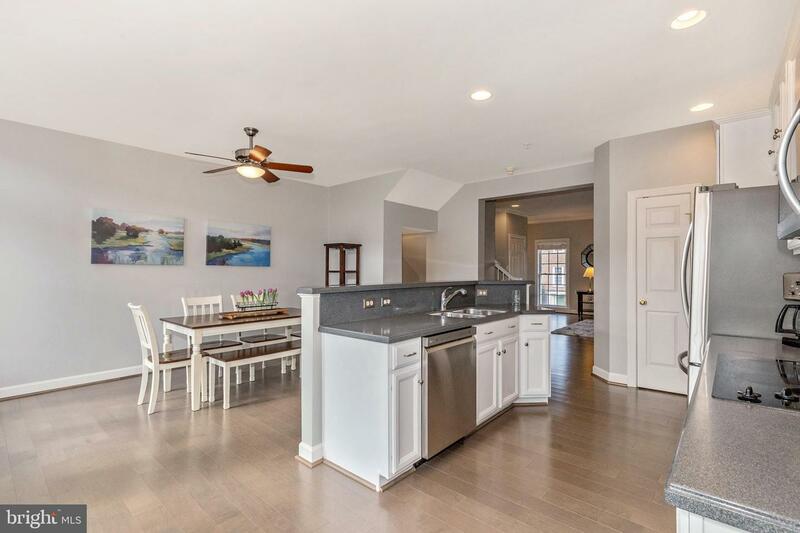 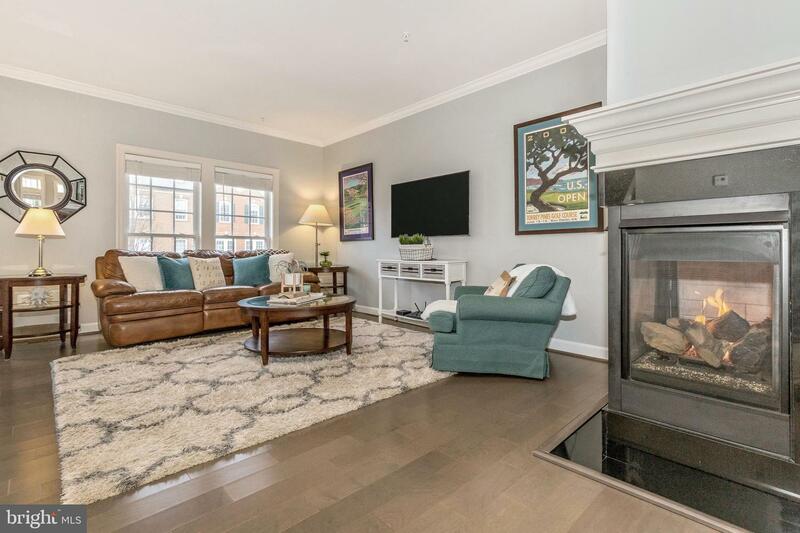 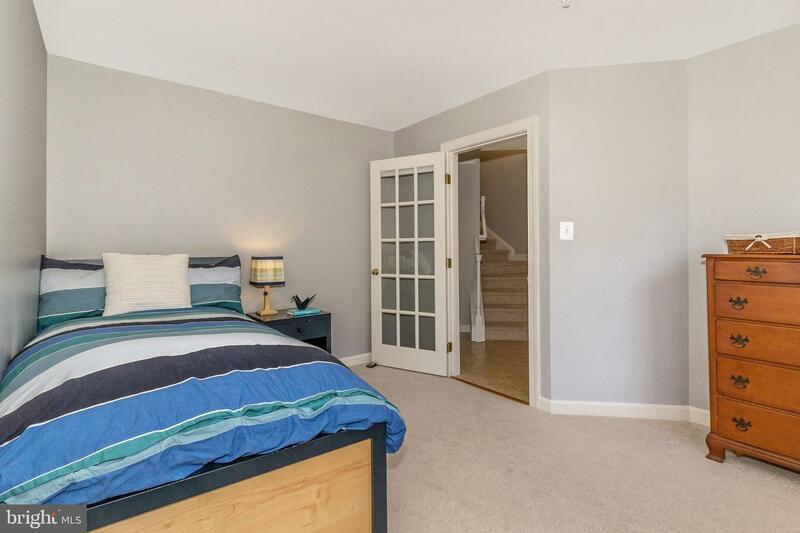 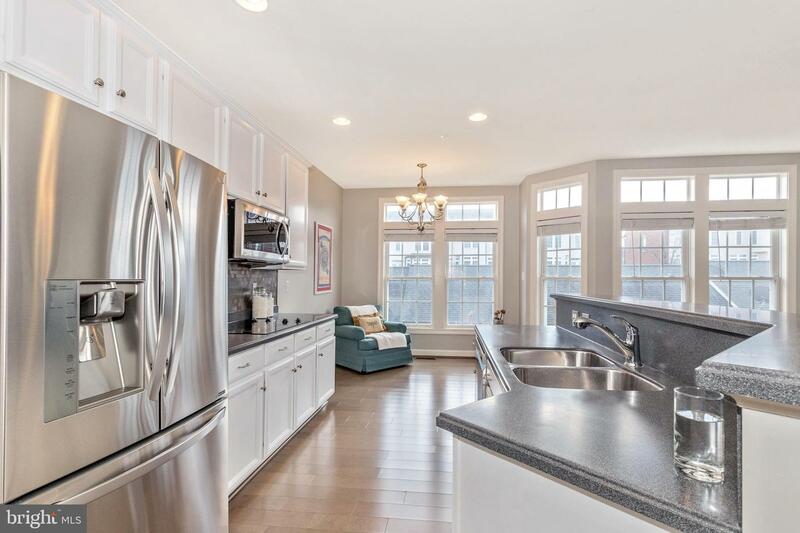 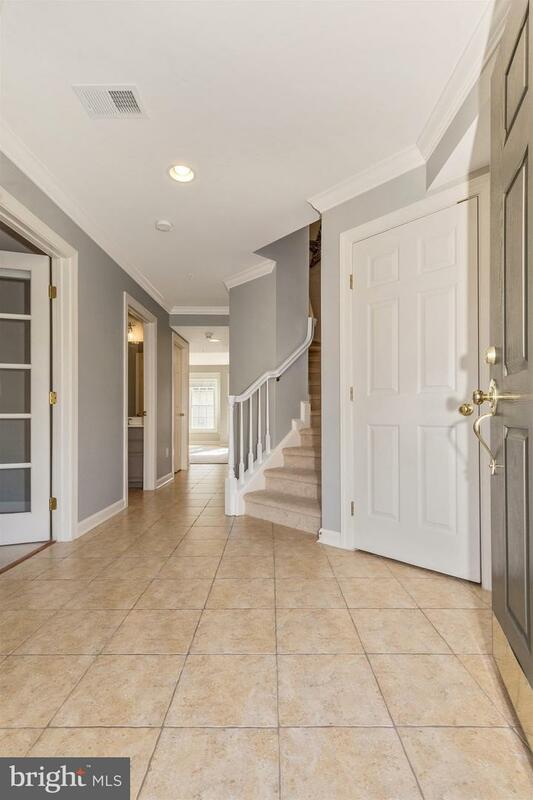 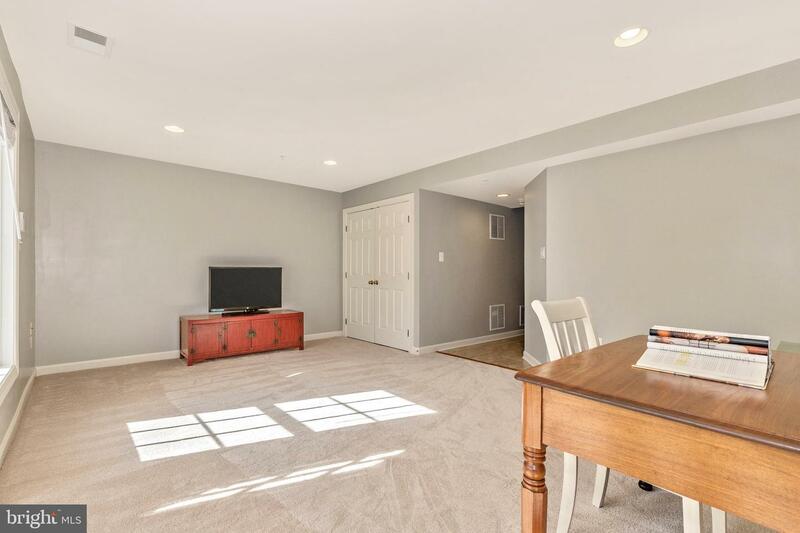 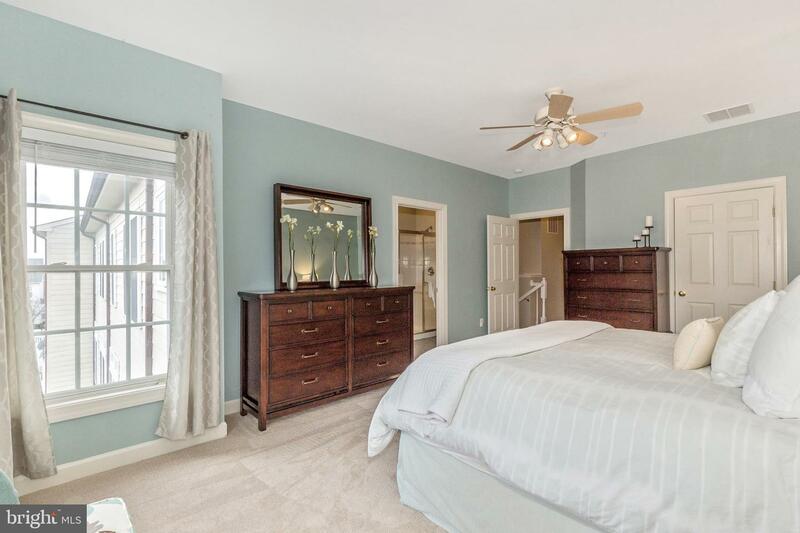 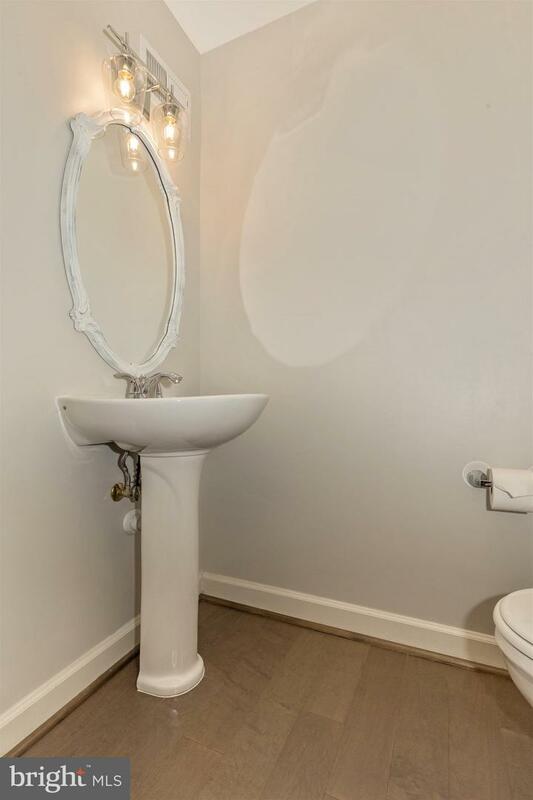 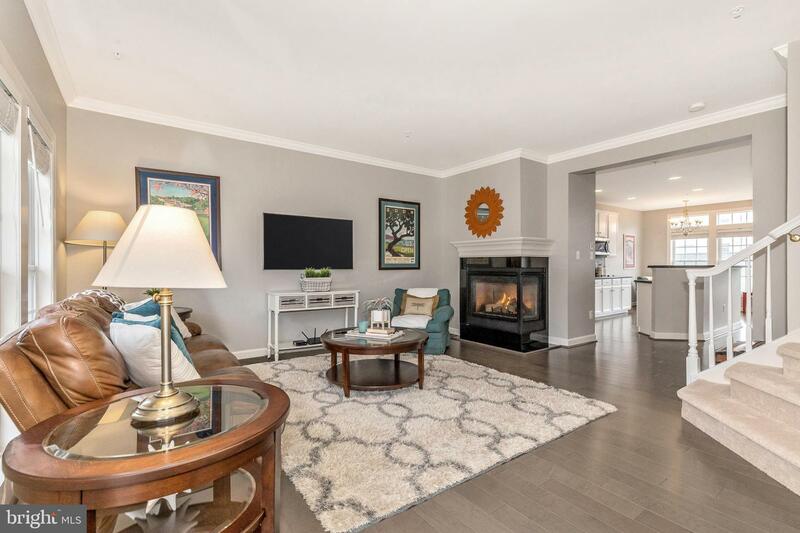 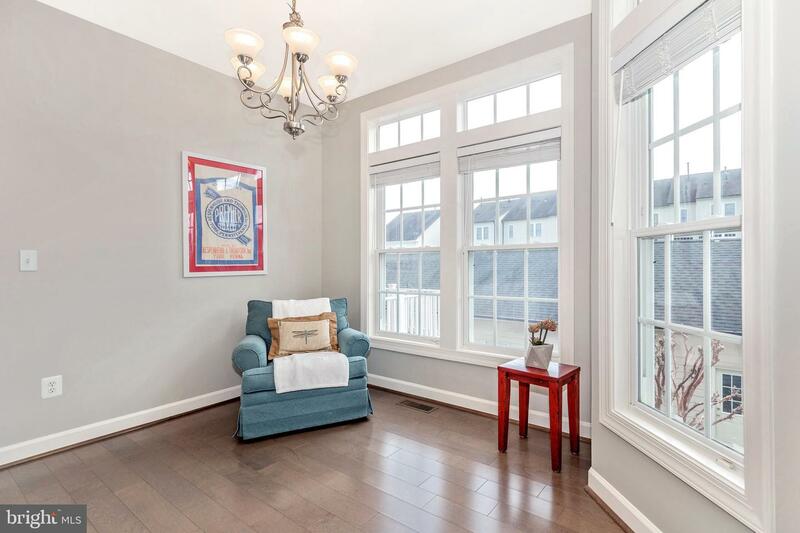 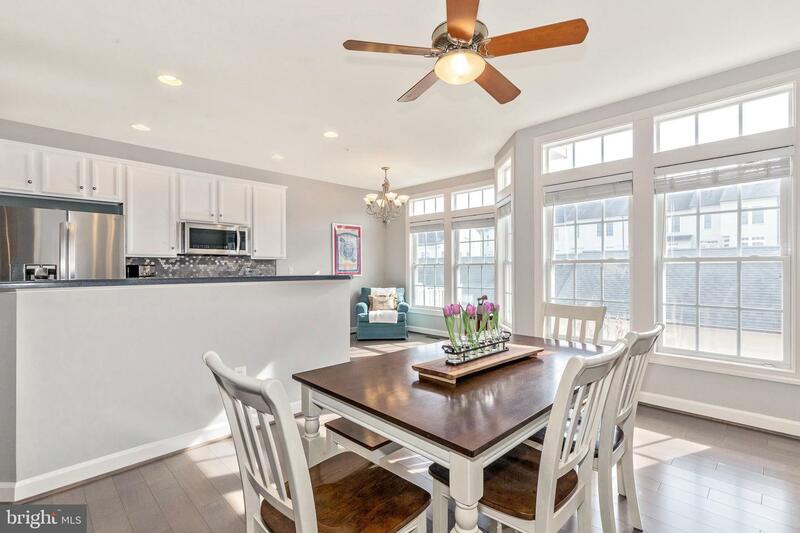 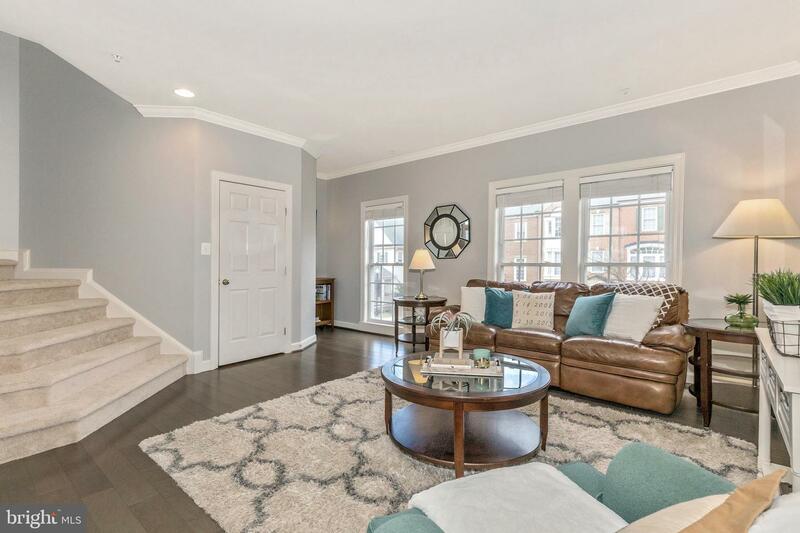 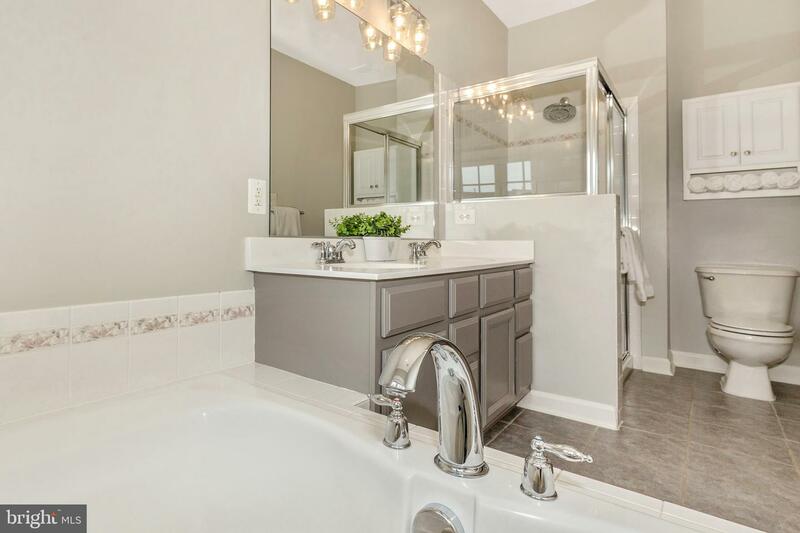 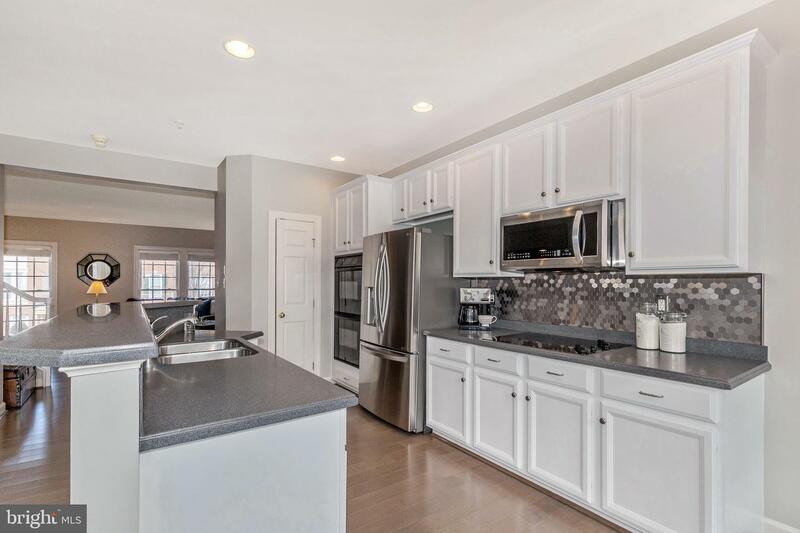 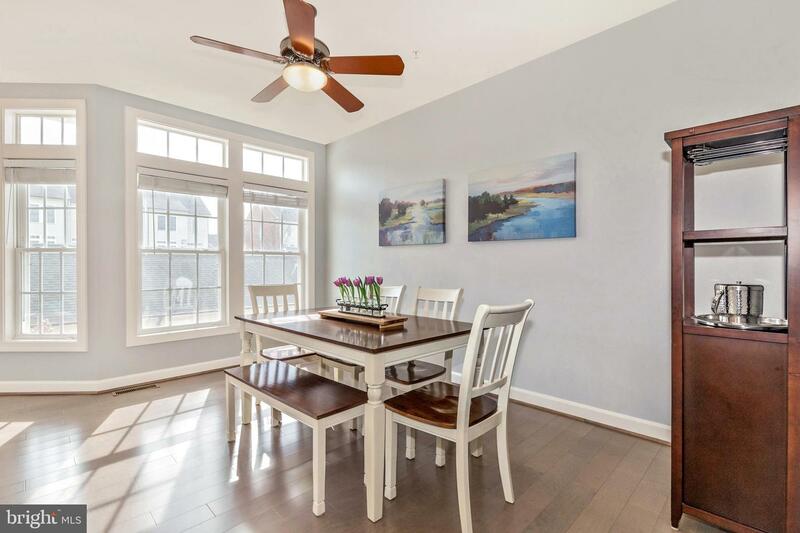 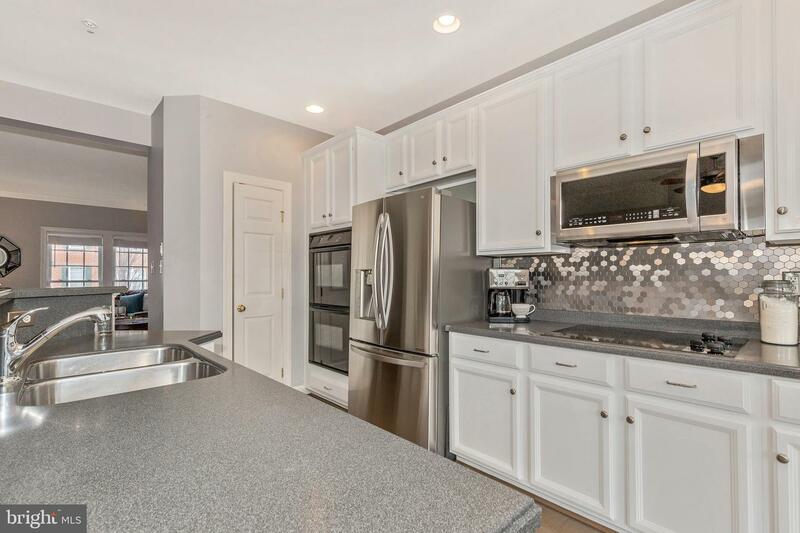 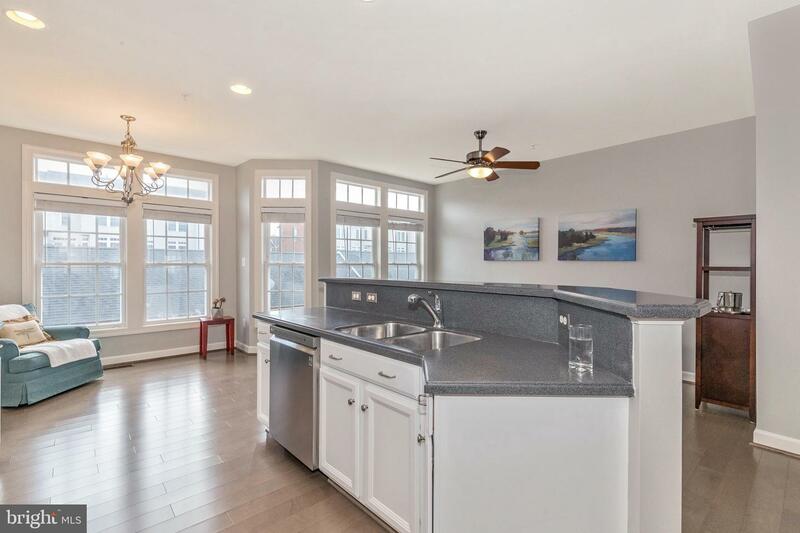 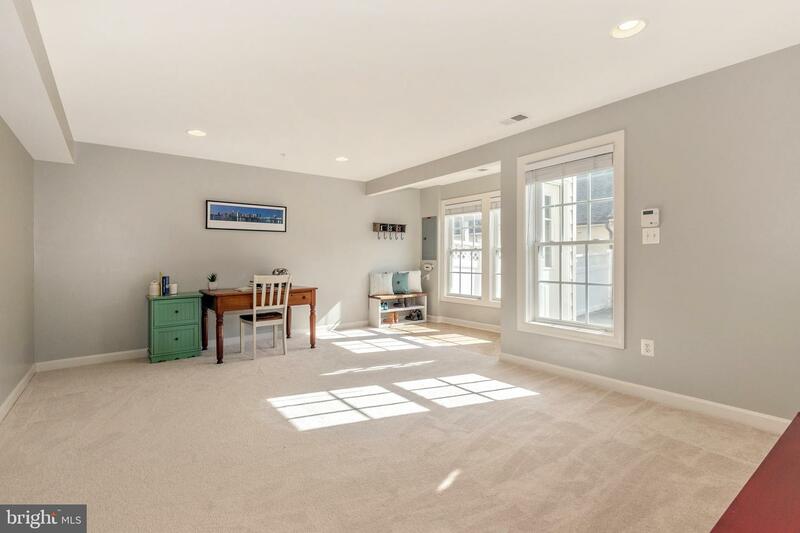 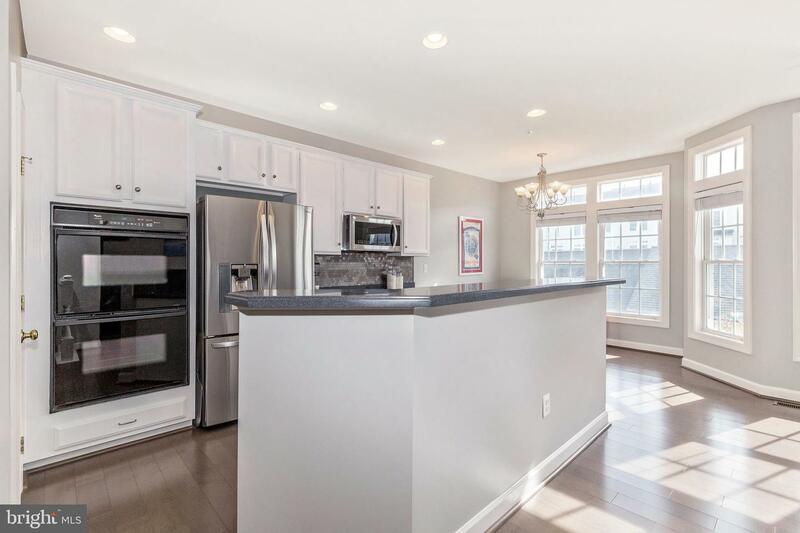 The generous amount of natural light shows off the recently updated wide-plank hardwood floors, fresh paint throughout, new appliances, and new carpet. 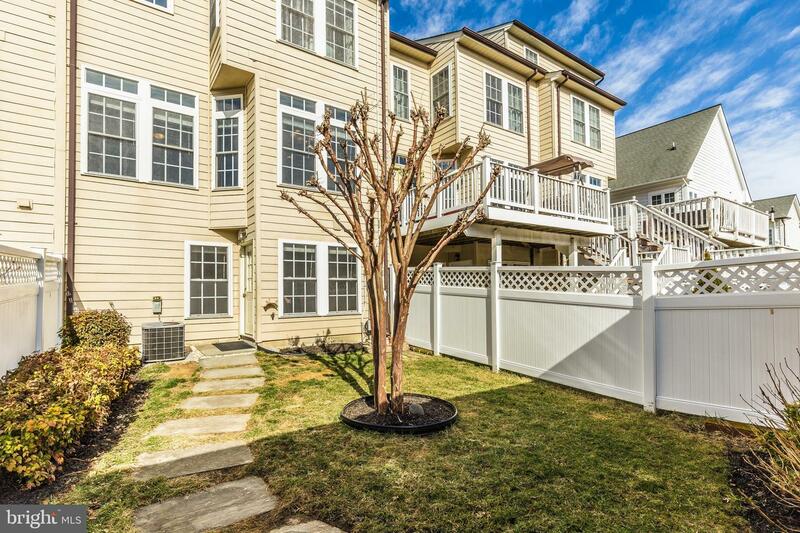 Equipped with a fenced-in back yard leading to the detached two-car garage and a common area out front, there is no shortage of outdoor space. 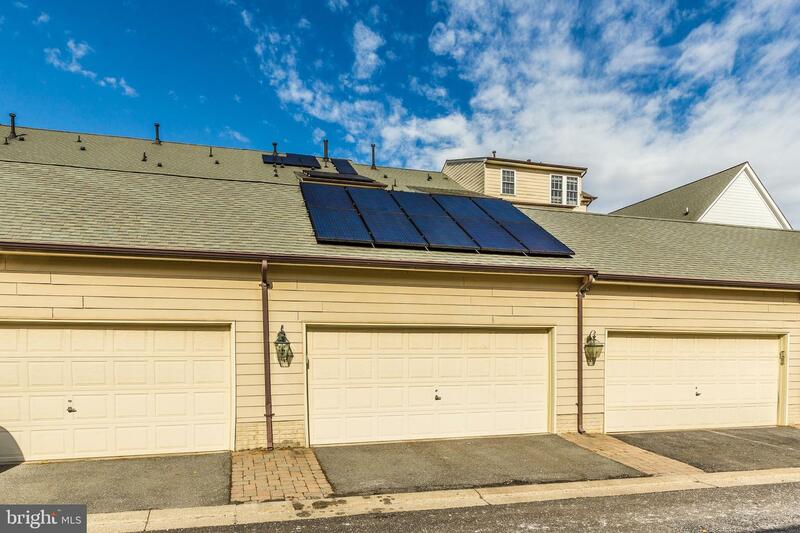 Save money on your electric bill with the already OWNED solar panels! 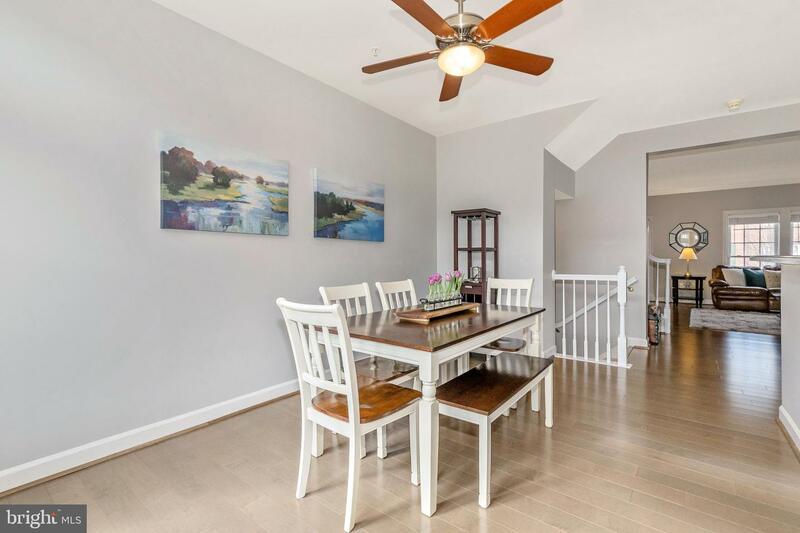 With shopping, restaurants, easy access to highways, and blue-ribbon awarded schools, this wonderful home in Villages of Urbana is a must see!